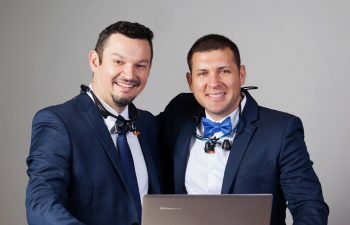 ConfiDenT dental team specializes in the most modern and comprehensive treatment options to assist you in creating your ideal and optimal smile. Through computer milled restorations, laser treatments, implants and invisible aligners ConfiDenT will give you a smile makeover. ConfiDenT doctors are AAID credentialed, and continue learning the most modern advances in implant dentistry. 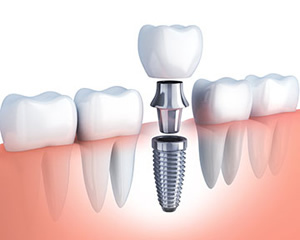 Dental implants enable you to keep your smile natural looking and can last a lifetime if maintained properly. 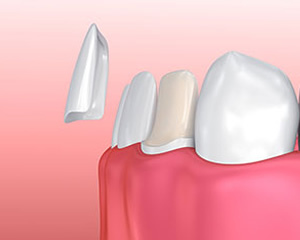 We offer single implants and implant seated dentures for peace of mind and security. ConfiDenT currently offers Care Credit and Lending Club with many options and advantages. We also offer in house payment plan options for qualifying treatment plans and special fees for patients with no dental insurance coverage. Alpharetta - We’re here to make you ConfiDenT about your smile! 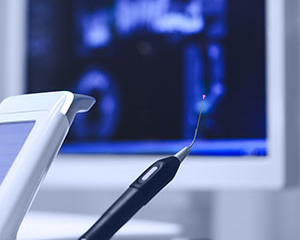 Here at the Alpharetta dental office of ConfiDenT our dental team sets out to make you ConfiDenT with your smile through the most modern dental procedures available in dentistry. We also aim to make you ConfiDenT that we care, as you do, for the health of your smile. Our dental team takes pride in listening to our patients, what your areas of concern are, what you would like to achieve for your smile and oral health and what would best suit your lifestyle. In fact, personalized patient care is what we are known for. Providing exceptional care also means that you can trust us with all aspects of your smile. In one place, our dentists offer preventative, restorative and cosmetic dental services. Our widespread experience and elite credentials foster confidence that we can handle any dental concern that may arise, from a routine dental cleaning or dental emergency to a dazzling smile makeover, Invisalign treatment and everything in between. All of our services are carried out with state-of-the art dental technology and a compassionate, patient-centered approach from our staff. Your smile serves an irreplaceable role towards your overall health, your self-esteem and your quality of life. 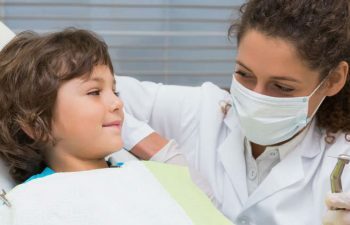 We invite you to trust ConfiDenT dental practice in Alpharetta, GA to be your partner in making sure your smile stays healthy, attractive and ConfiDenT through all stages of life. Contact us today to schedule an appointment. Personalized patient care is what sets ConfiDenT apart. Latest diode laser, piezo ultrasonic scaler, zoom whitening, mobile digital x-rays devices, CBCT scan, implant placement system and more. Personalized patient care is what sets ConfiDenT Dental of Alpharetta apart. When you visit our office, you can expect to receive world class dental care. Expert specialists and caring office staff provide you with an exceptional experience. From our modern office environment to our easy financing, we work hard to make dental care rewarding instead of stressful. 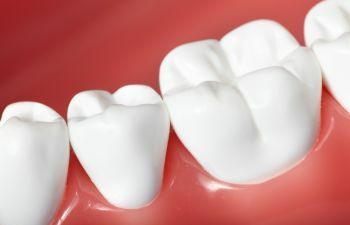 At ConfiDenT Dental of Alpharetta, you’ll find that we offer services to help you maintain your oral health as well as advanced treatments to restore dental damage or even replace missing teeth. 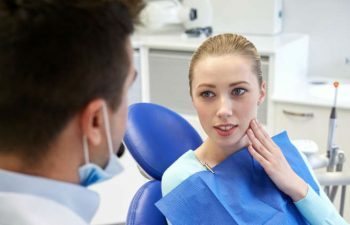 Beyond general dental care, our dentists are uniquely qualified to place dental implants, perform bone grafting and much more. If you want to boost your smile appearance, we are pleased to offer a full menu of cosmetic dental services to choose from. We want you to achieve the smile of your dreams with the comfort, convenience and affordability you deserve. To learn more about our expansive range of dental services or to schedule an appointment at ConfiDenT Dental of Alpharetta, please give us a call. We consider it a privilege to care for your smile. Aetna, Blue Cross Blue Shield, Cigna, Delta Dental, Guardian, Humana, MetLife and other PPO insurance policies. Are You Planning Your Teen’s Wisdom Teeth Removal Over Spring Break?